A solitary figure checked into the Brookhollow Marriot Hotel, Houston, TX, with a heavy heart and unanswered questions. He was not seeking the comfort of a bed, but the will of God. The troubled young man lay prostrate on the floor before his Creator seeking His direction. He got up with a vision from God: “Go….plant”. 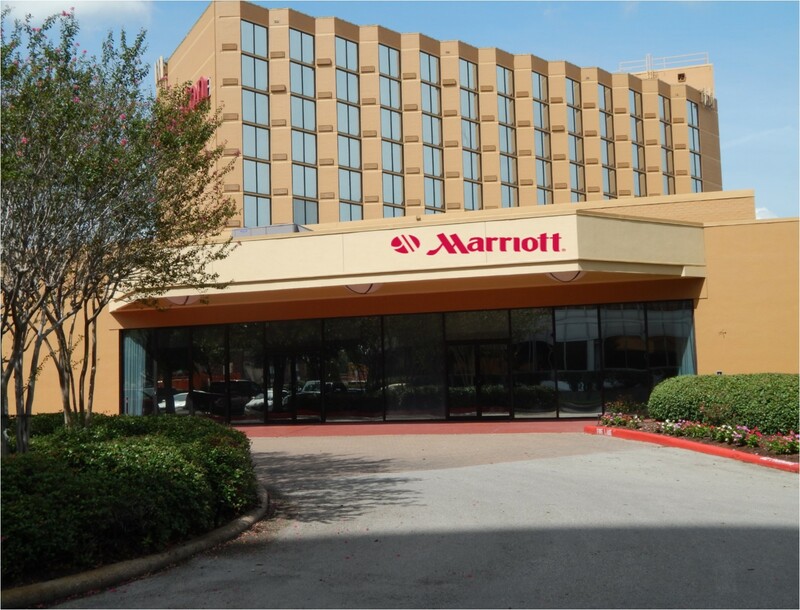 The first worship service was held at 7:00 PM on the second Sunday night November 8, 1987 at the Brookhollow Marriott Hotel. The title of Pastor West’s first sermon was “The Cost of Discipleship” Luke 14:25-33. There were 65 adults and 50 children in attendance. Worship services were held at the Marriott for a year with approximately 250 attending each worship service during that first year. 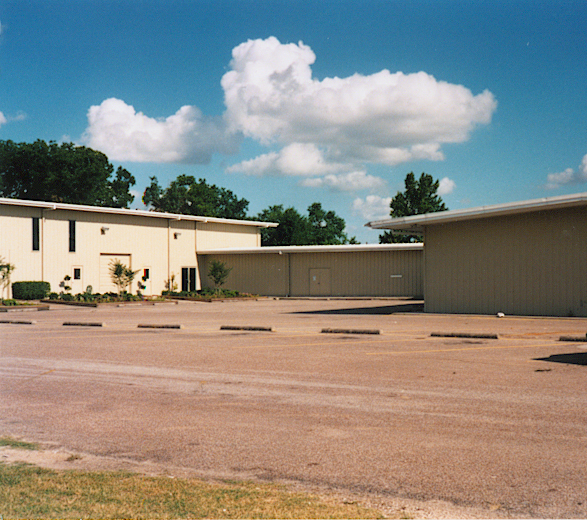 In November, 1988 the Church purchased and moved into the former home of the Houston Business Journal at 5314 Bingle Road. Rapid growth required addition of a second service in March, 1989 and expansion to a third service in 1992. Attendance averaged 1,500 people per Sunday. 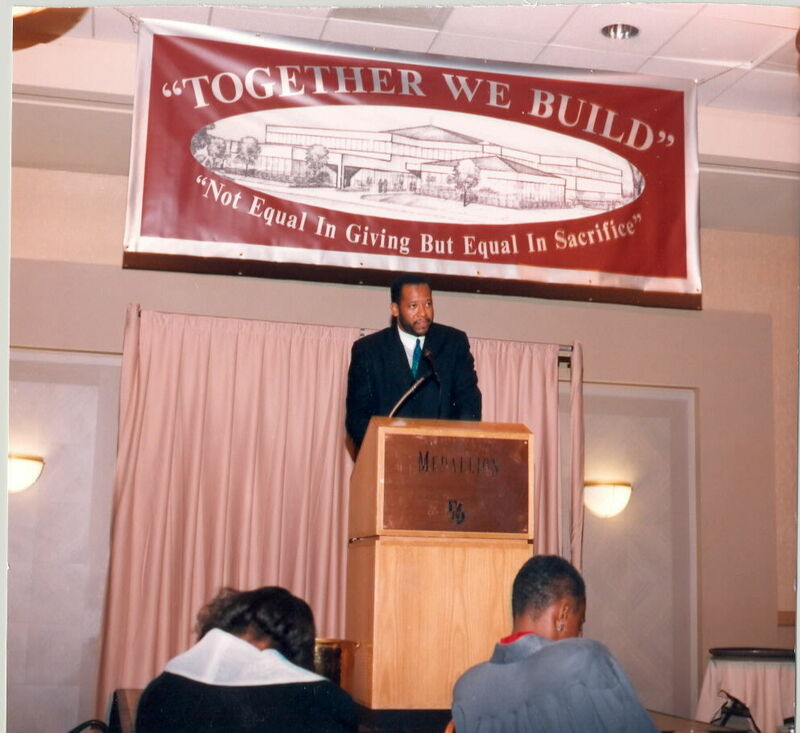 After collective prayer, the Church embarked on its first capital stewardship campaign in March, 1994 aptly titled “Together We Build”. 40 acres of land was acquired at 5725 Queenston Boulevard the site of our Northwest campus. On May 18, 1997 the doors of The Church Without Walls were opened. The new name was birthed from a sermon series delivered by Pastor West. It represents a church that is not restricted by geographical location or sociological background, but limitless in God’s possibilities. It also represents a church where anyone is welcome. 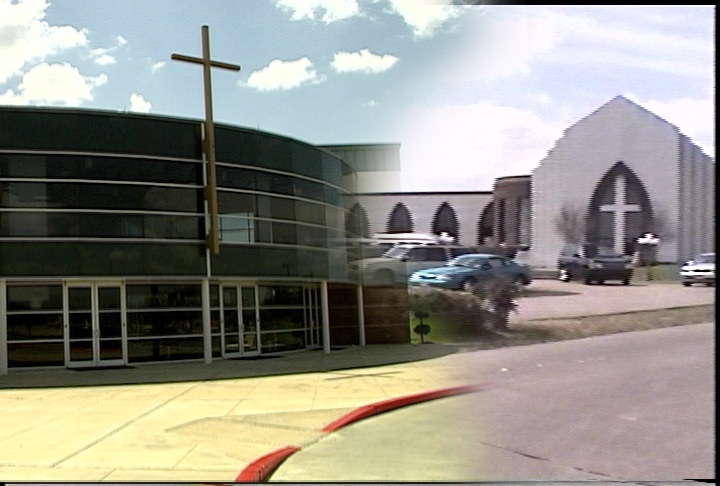 In a spirit of rejoicing, the Church entered its second capital stewardship campaign, “God is Doing It Again!” Palm Sunday, March 28, 1999 in order to retire the debt on the Northwest facility and to begin design and construction of a 3,800 seat cathedral, chapel, youth building and bistro. 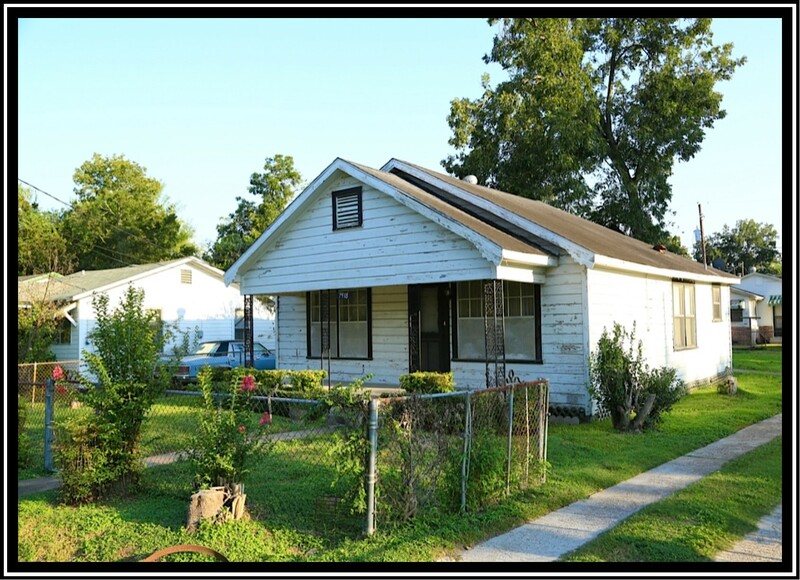 To accommodate growth and membership demographics, another facility located in Southwest Houston at 7500 Eldridge Parkway was acquired. 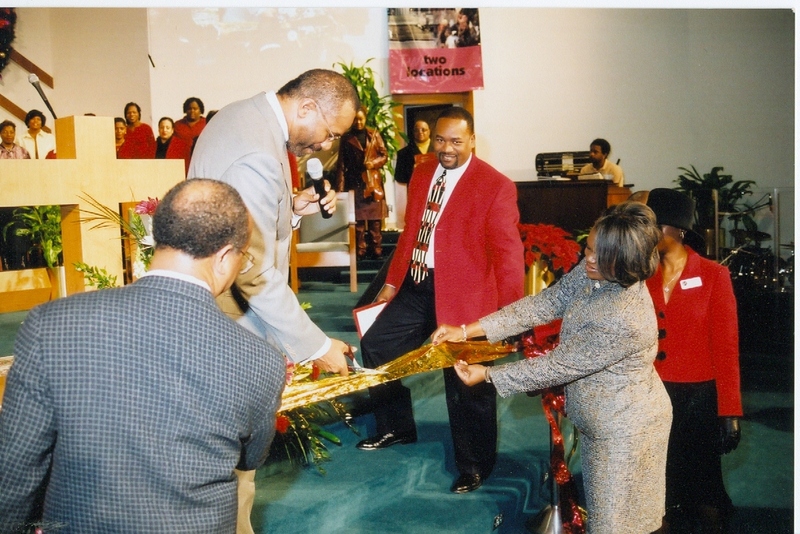 On Christmas Day, 2002 the TCWW-Southwest Campus was dedicated to God for His purpose and glory. 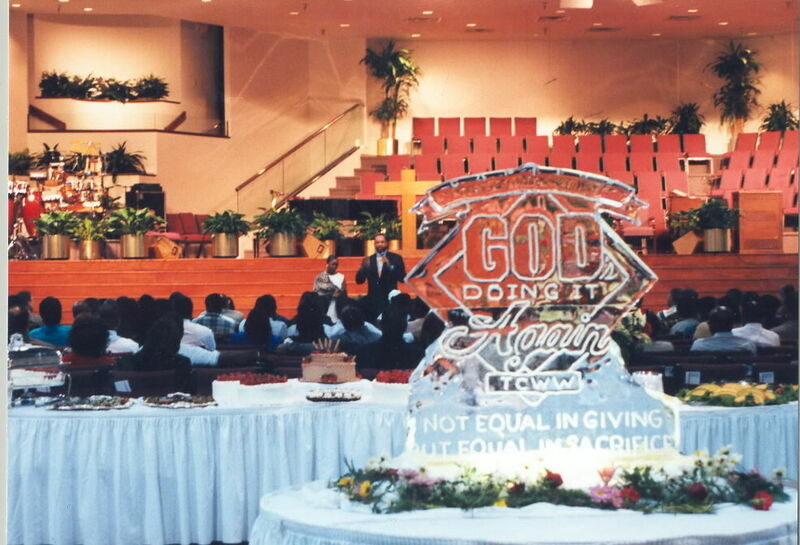 In March 2003, a third capital stewardship campaign was launched entitled “God’s Challenge…Our Choice”. The campaign was designed to liquidate the indebtedness on the Southwest facility, continue improvements on the Southwest Campus and to facilitate preparation for construction on the next building phase at the Northwest Campus. 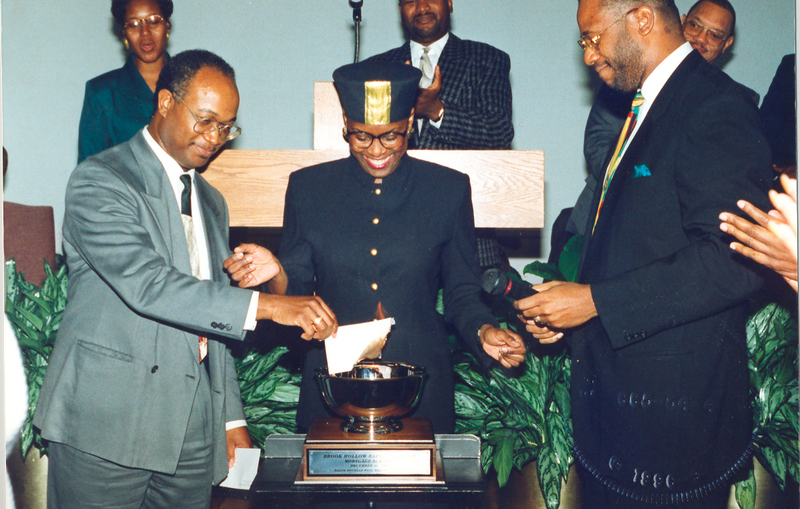 As a result of pledges and contributions, God used His people to retire the debt on the Bingle and Northwest campuses in December 2003. 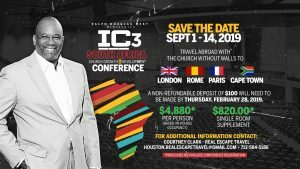 A 15-year indebtedness paid in 6 years…To God Be The Glory! 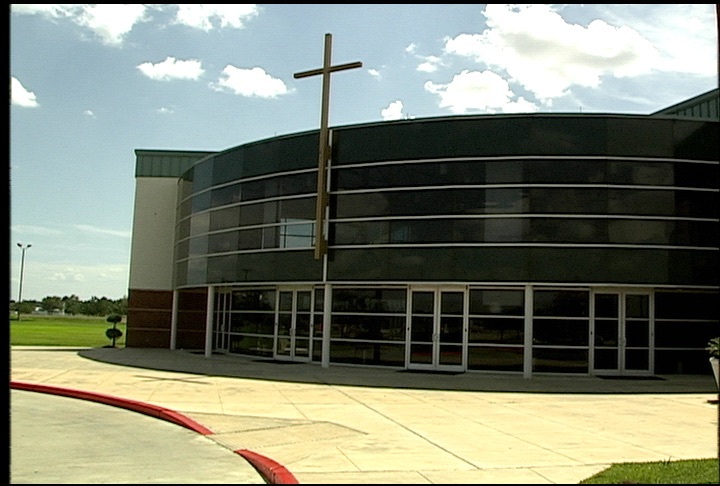 In 2011, the church launched its fourth campaign, “Leaping Beyond Our Walls.” This campaign was designed to begin construction on a new worship center, a new chapel, a new children area and a new youth area as well as a bistro and new bookstore. This was necessary to accommodate the growth of our membership on our Queenston Campus. 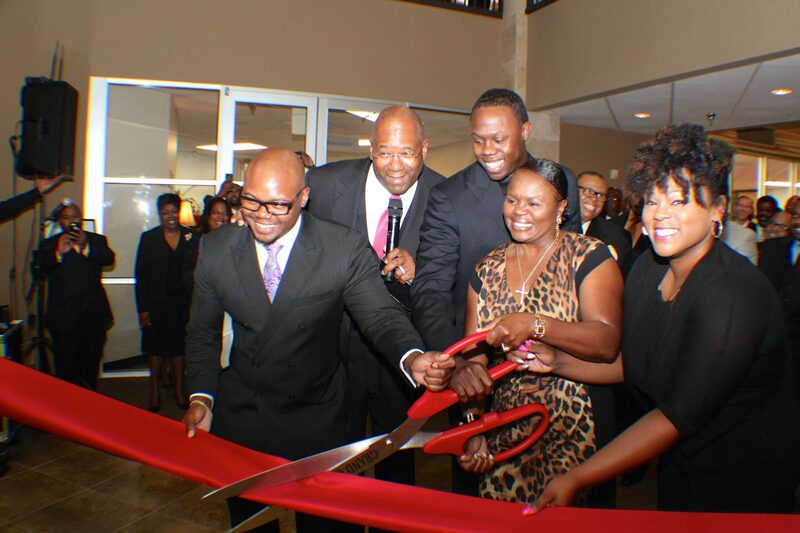 New Expansion was completed and we celebrated our grand entry into the worship center (The Cathedral), the Chapel, the children and youth areas as well as the bistro and bookstore in September 2014. Today The Church Without Walls, one church in three locations, encompasses approximately 150,000 square feet of space, 40 acres of land and embraces 20,000 members, 16,443 families. 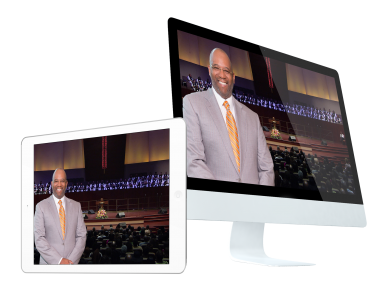 In addition to reaching national audiences through weekly television broadcast and internet streaming, actively supporting work on multiple mission fields both at home and abroad. 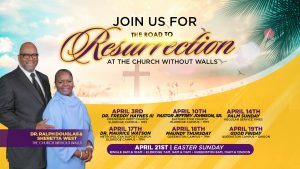 The Church Without Walls averages 9,000 in weekly attendance.